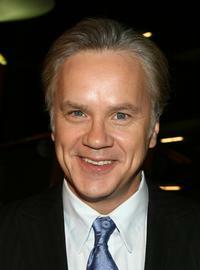 Tim Robbins at the Closing Ceremony of the 63rd Berlinale International Film Festival in Germany. 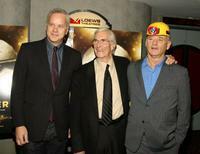 Tim Robbins, Martin Landau and Bill Murray at the premiere of "City of Ember." 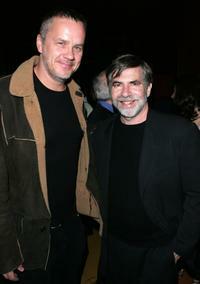 Tim Robbins and Dan Klores at the New York after party of "Ring Of Fire:The Emile Griffith Story". Tim Robbins and Catherine Zeta-Jones at the 76th Annual Academy Awards. 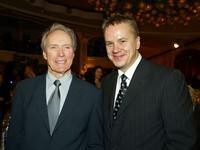 Tim Robbins and Clint Eastwood at the 9th Annual Critics Choice Awards. 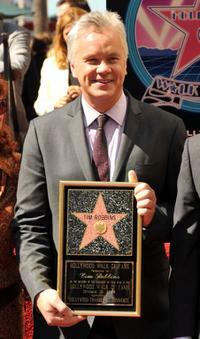 Tim Robbins at the Hollywood Walk of Fame. 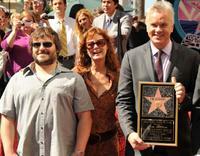 Jack Black, Susan Sarandon and Tim Robbins at the Hollywood Walk of Fame. Tim Robbins and Samantha Morton at the 60th Venice Film Festival. Tim Robbins as Cheever in "The Lucky Ones." 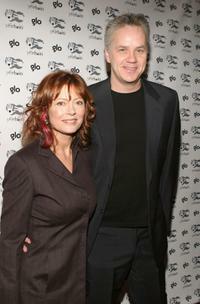 Tim Robbins and Susan Sarandon at the 2007 Tribeca Film Festival premiere of "The Education Of Charlie Banks". 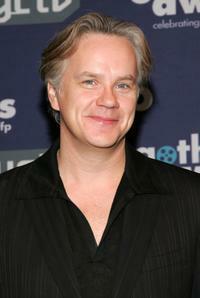 Tim Robbins at the New York screening of "Enchanted". 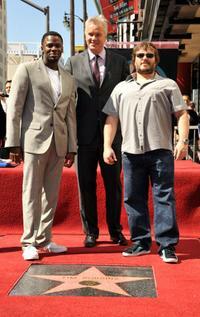 Derek Luke, Tim Robbins and Jack Black at the Hollywood Walk of Fame. 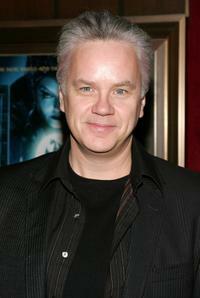 Tim Robbins at the 3rd Annual Museum of The Moving Image Black Tie Salute honoring Tom Cruise. 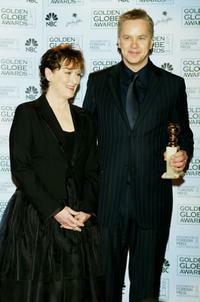 Tim Robbins and Meryl Streep at the 61st Annual Golden Globe Awards. Tim Robbins and Susan Sarandon at the Cocktail Party And Art Exhibit for "Yele Haiti". Tim Robbins and Cate Blanchett at the 77th Annual Academy Awards. 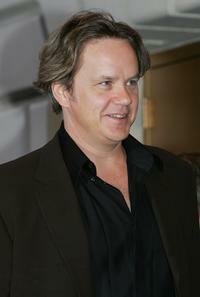 Tim Robbins at the Los Angeles premiere of "Catch a Fire". 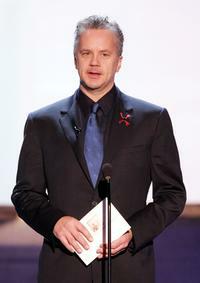 Tim Robbins at the11th Annual Screen Actors Guild Awards. 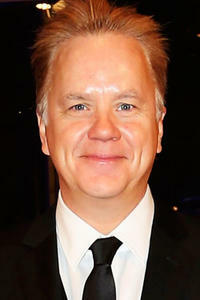 Tim Robbins at the 16th Annual Gotham Awards. 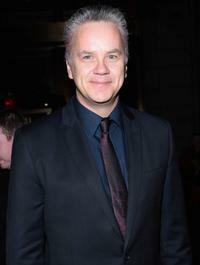 Tim Robbins at the New York opening night of "Three Days Of Rain". 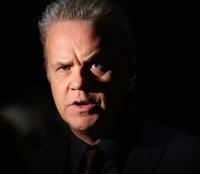 Tim Robbins as Senator Hammond in "Green Lantern."